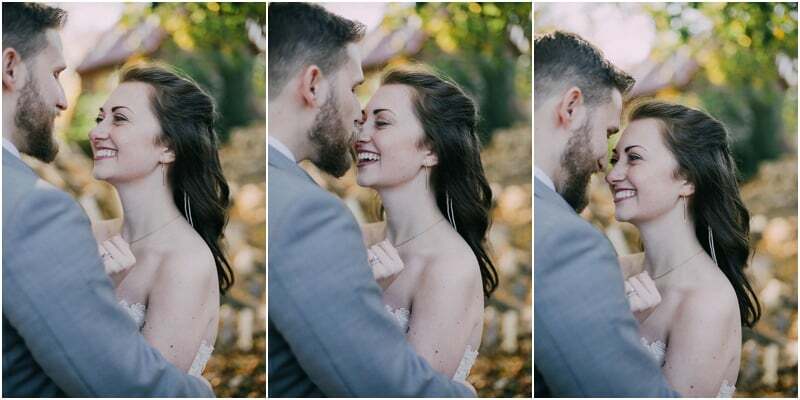 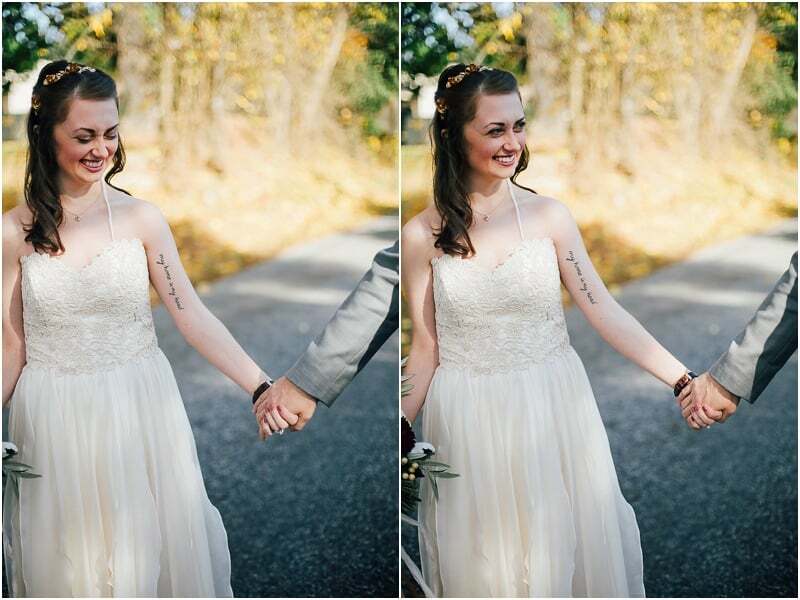 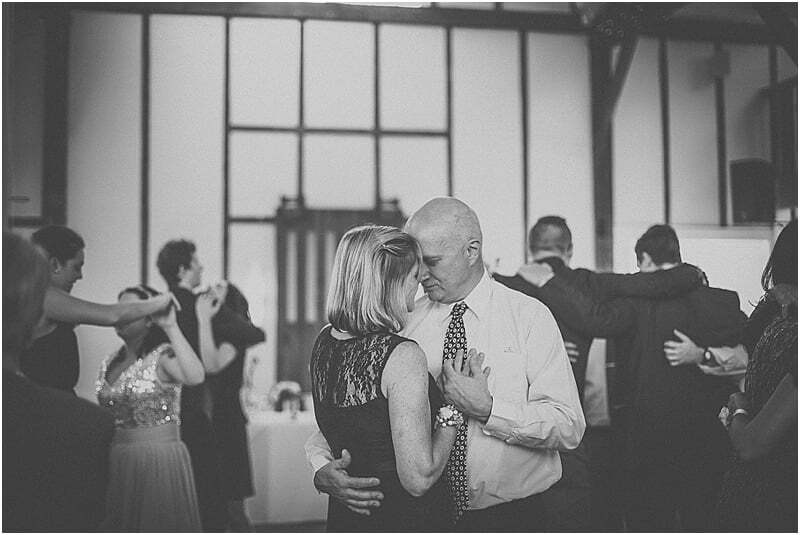 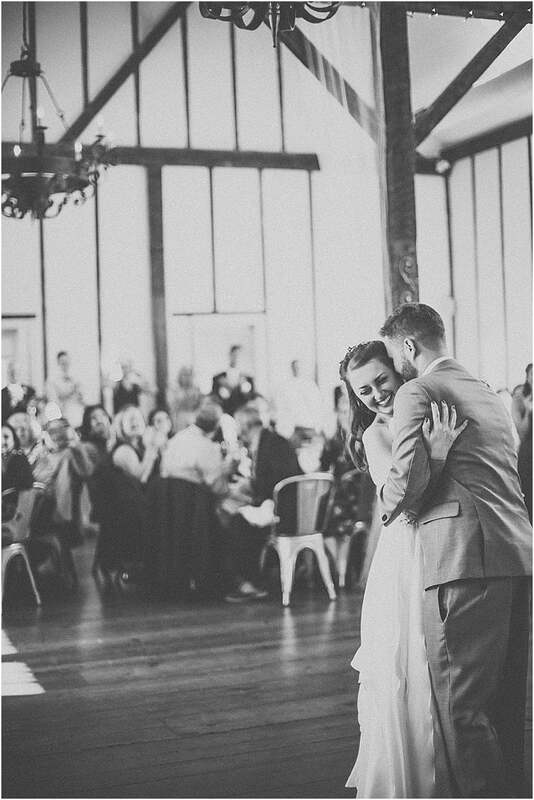 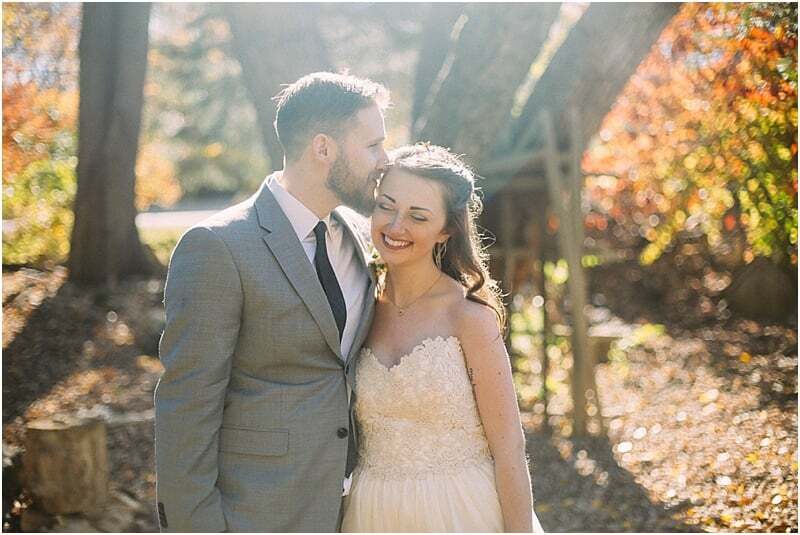 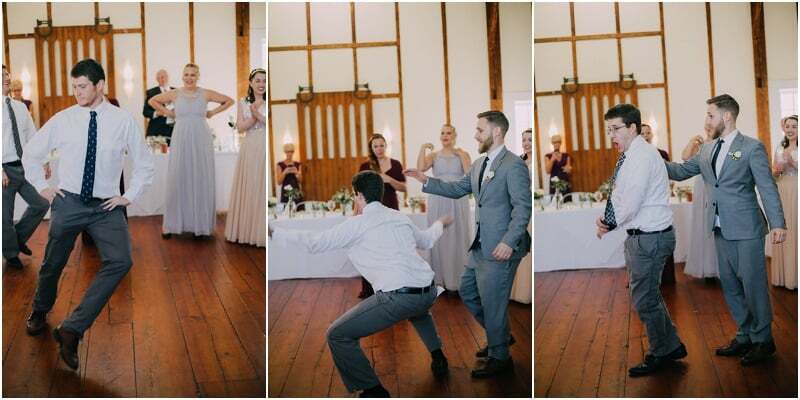 Tori and Kevin's wedding was last of my 2015 season, and it was so perfect. 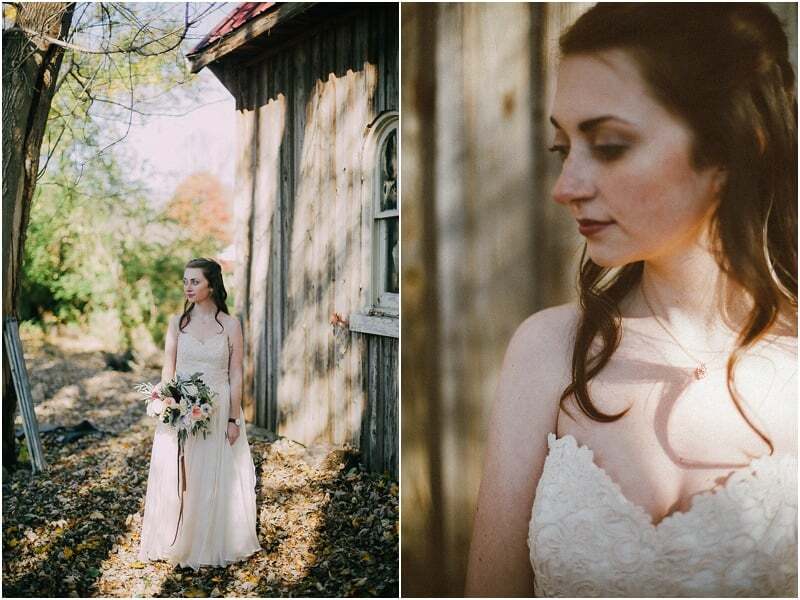 The Gables at Chadd's Ford is something out of a storybook, and we had a beautiful early November afternoon. 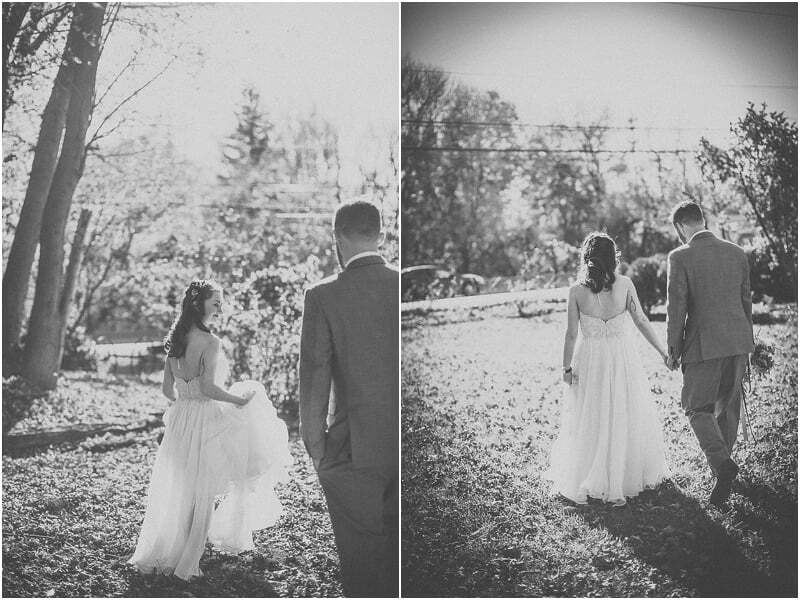 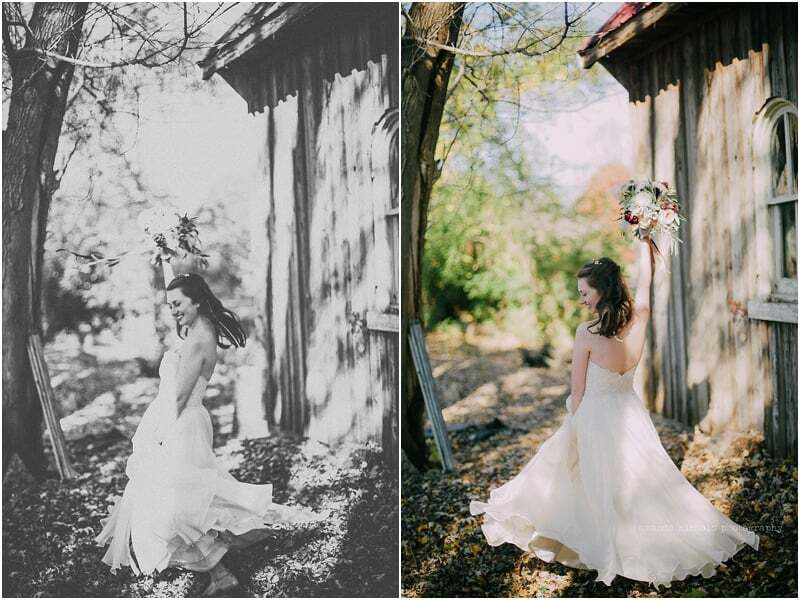 Over 750 photos were delivered to their final gallery...here is a peek at my favorites from their magical day.